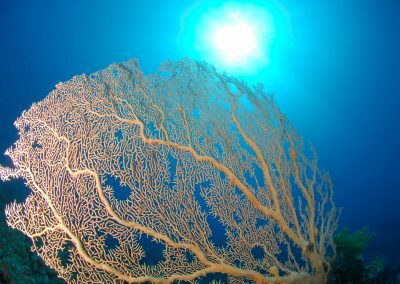 Aqaba Adventure Divers Village offers fantastic group packages for schools, universities and groups to come diving in the Red Sea. Whether you want to learn to dive, continue with your diving education or simply come along for some fun diving. We offer an informal yet professional environment with everything on site which is ideal for school and university groups. 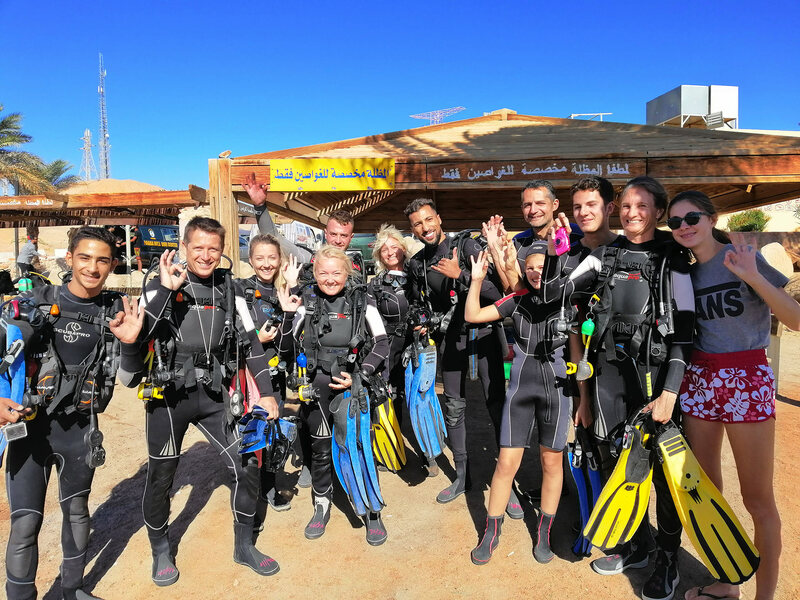 Special full board packages can be made so that your group does not even need to leave Aqaba Adventure Divers unless you want to visit the bright lights of Aqaba city. Our well established itinerary ensures that your group gets the most out of their time with us. Typically the instructor to diver ratio is kept small (1:4 or 1:5) which is well below PADI’s recommended guidelines. All dive training is carried out in the Red Sea by one of our highly qualified instructors. 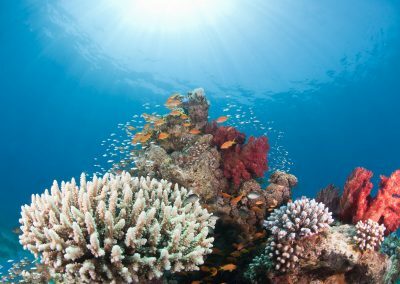 The calm and gentle waters of our house reef here at Aqaba Adventure Divers, with its sandy bottom and beautiful reefs, is the ideal environment for beginner divers to learn . With three different types of accommodation we can arrange a group package to suit every budget. We can also arrange a complete tailor made package so that you can pay for as much as you want in advance so students and divers only need to bring a little spending money with them. We also offer group discounts and incentives depending on the size of your party. 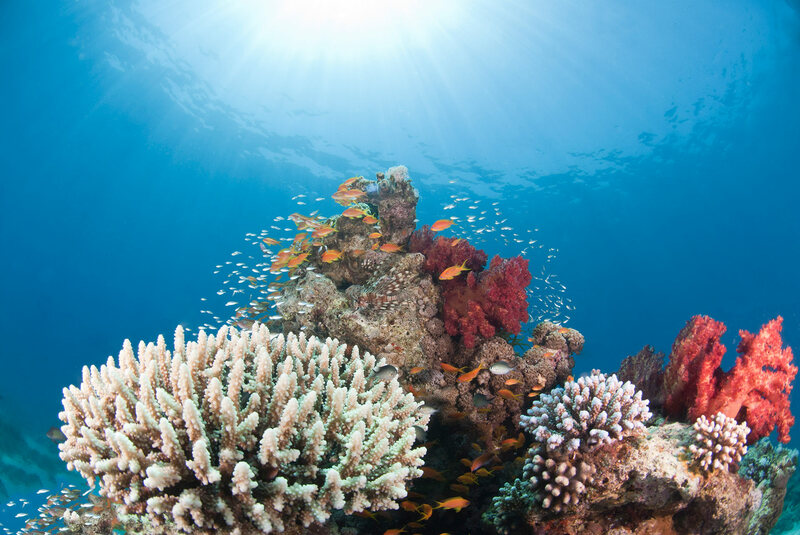 Ask for a tailor made Red Sea group packages quote today.